Stay up to date with the latest information from Midway. Midway Geelong manager Rowan Eyre’s team is responsible for harvesting operations and takes considerable pride in managing these operations to achieve strong outcomes for quality, safety and environment. Midway Limited is commencing stakeholder consultations regarding the management of high conservation values (HCV) associated with its plantation forest management, and plantation wood procurement and supply activities. The sustainability page of our website provides a Stakeholder consultation map showing current and planned harvesting operations. If you wish to comment on a particular harvesting operation, or request information about HCV assessment for that plantation number you can use the online response form or request that information here. A public briefing notice and links to relevant documentation is provided for download here. Stakeholders are invited to give comment/feedback by 30th November 2018. Stakeholders may download and complete the stakeholder consultation form here. Feedback should be sent to ForestManagementEnquiries@midwaylimited.com.au. 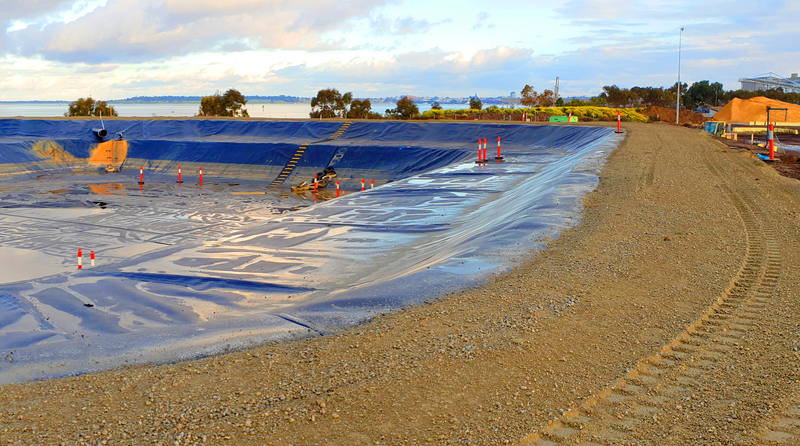 The capital works for improved storm water management on the Geelong site are approaching completion. The upgraded lined storage dam increases the on site storage capacity to 5Ml and is supported by upgraded pumping capacity, and generator backup power for pumps. The project is aimed at avoiding storm water flows from the site during normal rainfalls and reusing storm water to irrigate amenity tree plantings and reduce dust from truck traffic. 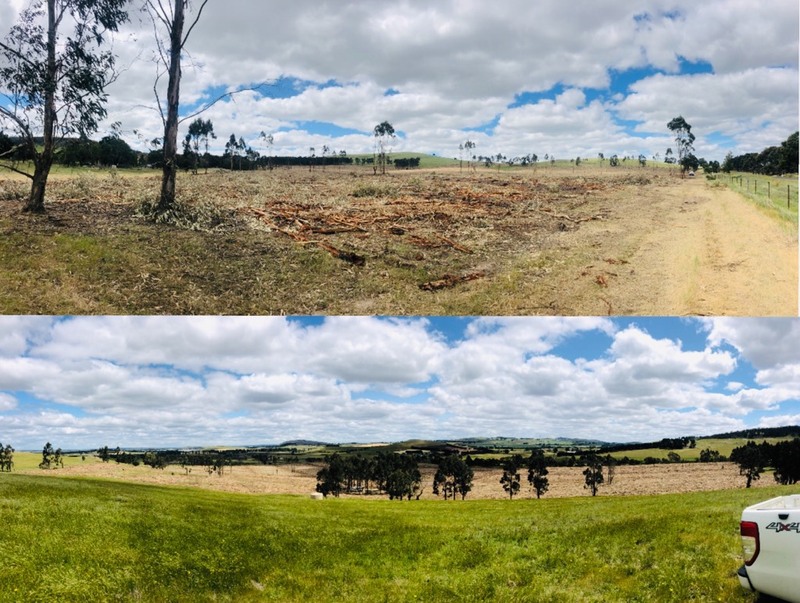 South West Fibre Pty Ltd is commencing stakeholder consultations regarding the management of high conservation values (HCV) associated with its plantation wood supply and procurement activities. A public briefing notice and links to relevant documentation is provided here. Stakeholders are invited to give comment/feedback by 30th June 2018. Stakeholders should use the stakeholder consultation form, and send to fscenquiries@southwestfibre.com.au.